Spring has sprung, and while it is usually a time of year associated with new life and the pitter patter of tiny animal feet, there is a new place where breeding is taking place and it’s not the lush green fields or flowering meadows that you might expect. In fact, it’s not even on land. 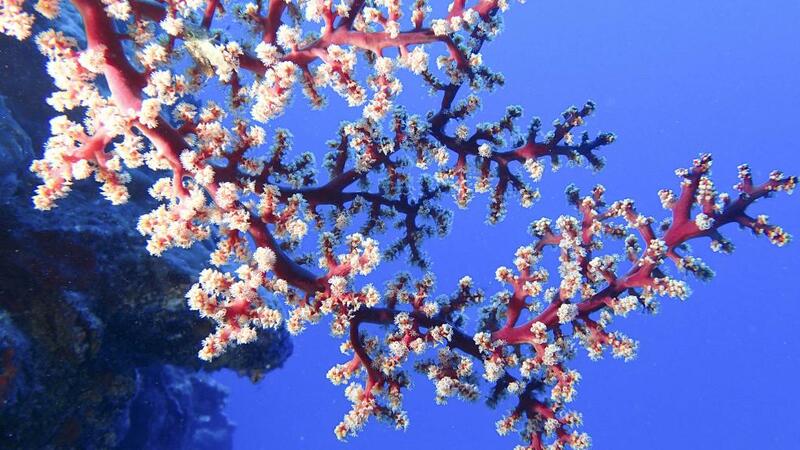 Playing environmental matchmakers, scientists have successfully begun breeding baby coral on the Great Barrier Reef. It’s a move that may have worldwide significance, and certainly a unique way to strengthen and restore one of Australia’s most famous natural wonders. Southern Cross University professor and lead project researched Peter Harrison discovered mass coral spawning in the 1980s and says it provides a glimmer of hope for the future of the reef. “The results are very promising. The success of this new research not only applies to the Great Barrier Reef, but has potential global significance. It may (also) be one of the answers to some of the problems in the Great Barrier Reef “Prof Harrison said. So, let’s talk about the birds and the bees. Sperm and coral eggs were collected during coral spawning last November from Heron Island reef. These were used to produce over a million larvae which were returned to reef patches in mesh tents to protect them. 100 of these larvae managed to survive and are now growing successfully. The project aimed to restore damaged coral populations and has already seen success in parts of the Philippines where coral has been destroyed by blast fishing. Great Barrier Reef Foundation managing director Anna Marsden says it’s an important step, but one that shouldn’t solely be relied upon to lessen the impact of climate change. "There is much more to be done, but this is definitely a great leap forward for the reef, and for the restoration and repair of reefs world-wide. It's time to be bold and take some calculated risks because that's the way we'll make a change in how we can help restore our coral reefs," she said.